It’s the most wonderful time of the year! Over the years we’ve worked on amazing projects that championed holiday cheer! Read this list to stack up your own holiday watch list. 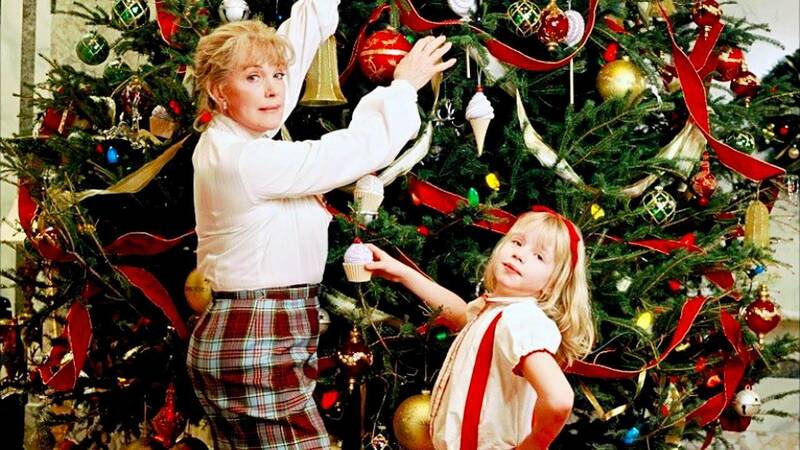 Based on the bestselling children’s book written by Kay Thompson in 1958, Eloise at Christmastime is a live-action holiday must watch! Featuring actresses such as Sofia Vassilieva and Julie Andrews, this film follows a mischievous little girl who attempts to reunite a young woman with a former boyfriend. She tries to do this deed before the woman marries her current lover. BAM’s Brian Reed recorded Broadway star, Gavin Creel‘s ADR lines for this movie in 2003. Back in 2010, Sony Pictures Imageworks had our audio engineers help with ADR recording for the magical film! 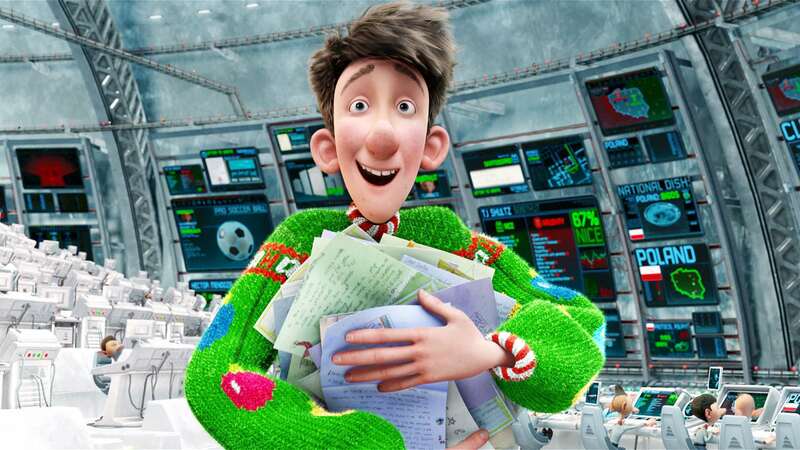 Arthur Christmas focuses on Arthur, Santa’s awkward and clumsy son, who takes on the task of giving out a misplaced a present in less than 2 hours. Other actors in this movie include: James McAvoy, Hugh Laurie, Bill Nighy, Eva Longoria, Andy Serkis, Joan Cusack, and more! Click on the image above to learn more about this project! BAM’s sound team has worked alongside Pixar over the years working on projects such as Toy Story 2, Toy Story 3, Toy Story games, toys and resorts as well! We also recorded Joan Cusack’s ADR lines for the TV film, Toy Story That Time Forgot! The toys have to face off with new fearsome dinosaurs during a post-Christmas play-date. This TV premiere in 2014 featured actors such as Tom Hanks, Tim Allen, and Kristen Schaal. 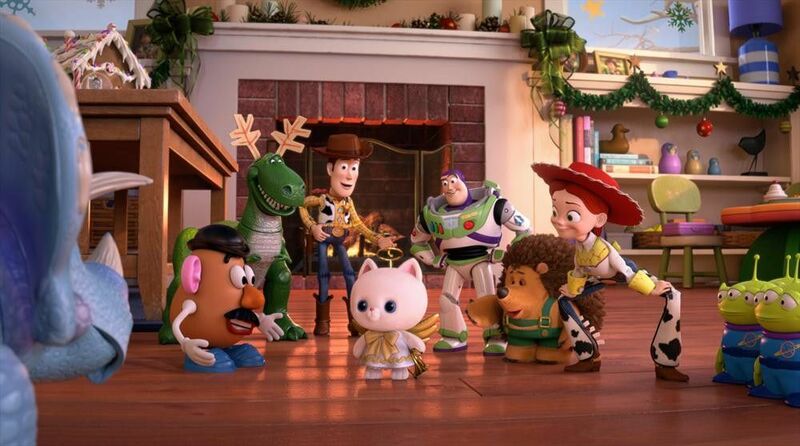 This is one of the few times you can watch Woody wearing a Santa hat! 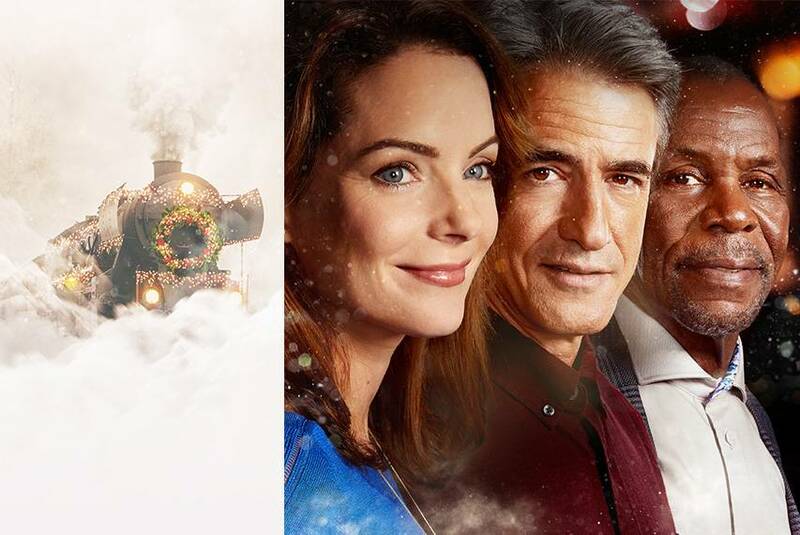 The Hallmark Channel just released The Christmas Train feature this 2017 holiday season! Based on David Baldacci’s New York Times bestselling novel, The Christmas Train follows a journalist whose only option to travel to Washington D.C. is by train. BAM helped record ADR for this romantic comedy! 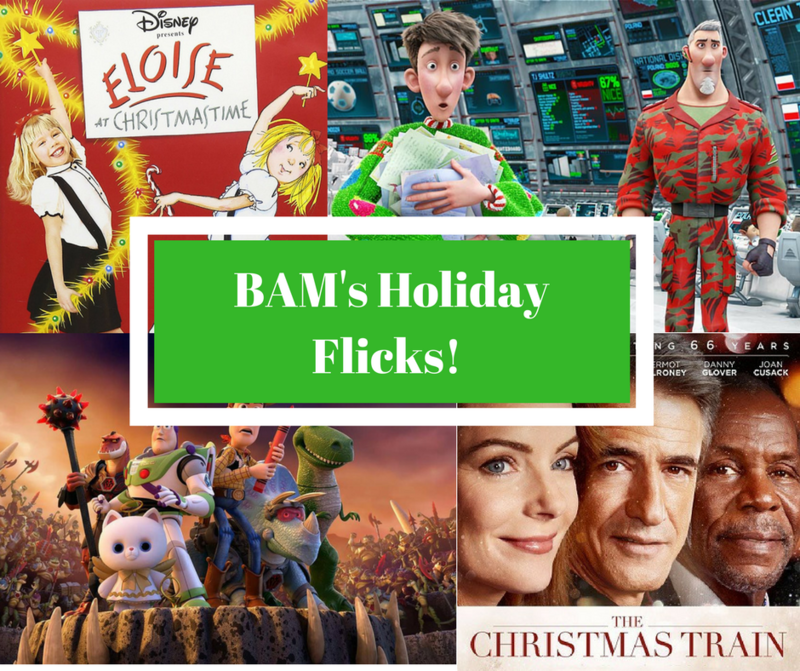 These are just a few of the holiday favorites that you need to add to your watchlist! BAM wishes everyone a merry holiday season! Happy New Year! It's 2018 already? !